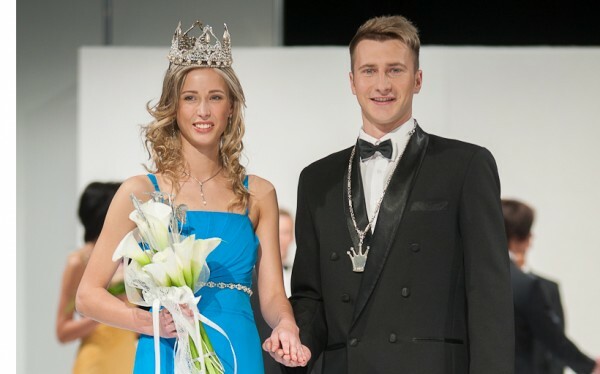 The 2012 edition of the annual Mister and Miss Latvia competition took place on April 15 in Riga. 21 year old Eva Dombrovska from Jelgava took home the crown of Miss Latvia 2012. She stands 179cm tall and will compete in Miss World 2012 in Ordos, Inner Mongolia in China on August 18. Meanwhile, the Mister Latvia 2012 title was given to the 24 year old Kaspars Romanovs from Balvern. He stands 189cm tall and will represent his country in Mister World 2012 later this year.